Bollywood actor Jackie Shroff’s son Tiger Shroff has roped by Sajid Nadiadwala again in his 'Baaghi'. 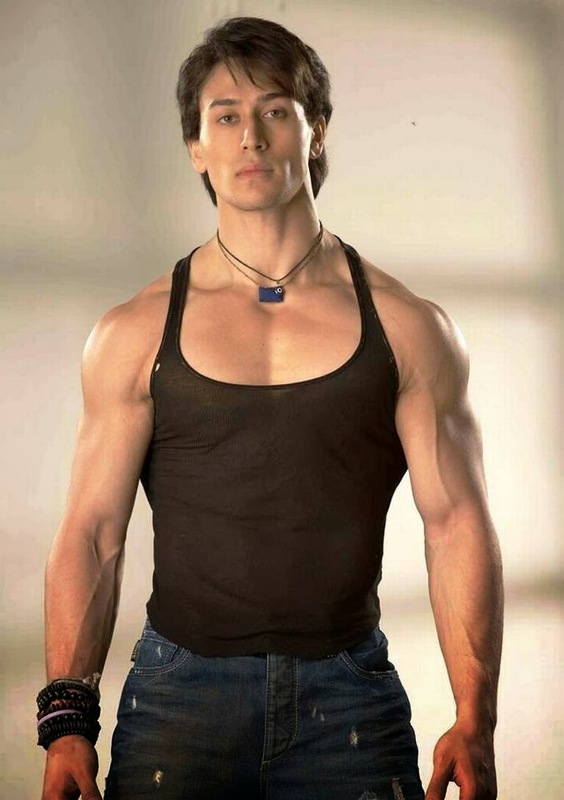 Tiger Shroff make his debut movie in 'Heropanti', produced by Sajid Nadiadwala. Sabbir directs the movie under the banner of UTV Motion Pictures and Nadiadwala. He tweeted about the movie, "Yes for all those who are asking - Our film is called 'Baaghi- Rebel for Love'... Details to follow." The movie is scheduled to release on April 15, 2016.